50 Foot Tall Stalk Of Celery, The! 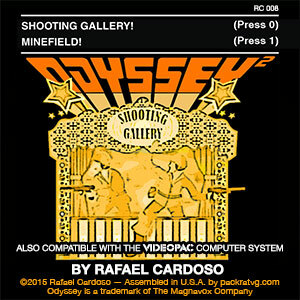 Pong for Videopac and Odyssey2! Spaceman Splorf: Planet of Doom! Looking for the O2/VP 233 Multicart?